U.S. construction companies are going to ramp up their green building activities in the next three years, according to a new study released by Dodge Data & Analytics. 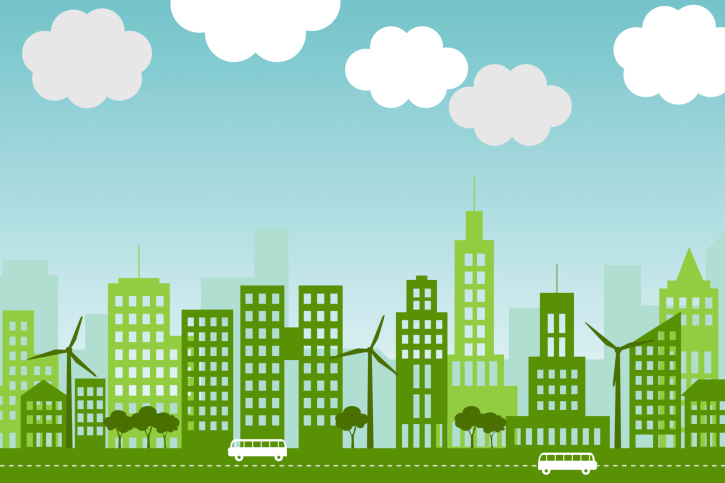 U.S. construction industry polled for the study said that they projected more than 60 percent of their projects would involve green building by 2018. The greatest percentage of green-oriented construction will involve institutional projects (including schools, hospitals and public buildings), retrofits of existing buildings and new commercial construction (including office and retail buildings). However, the study also found that the U.S. has the lowest percentage of respondents who report that their company uses metrics to track green building performance–only 57 percent, compared to a 75 percent average globally. "The strong U.S. industry for green building projects is clearly an opportunity for U.S. firms, but so is the rapid rise of green in many of the developing countries," said Stephen Jones, senior director of industry insights at Dodge Data & Analytics. "Expertise from experienced green designers, builders and manufacturers from the U.S. is likely to be essential to support the aggressive green building expectations revealed by the study respondents." The study, which also tracks green building in other parts of the world, is titled “World Green Building Trends 2016: Developing Markets Accelerate Global Green Growth SmartMarket Report” and was conducted with support from United Technologies Corp. and its UTC Climate, Controls & Security business.